AutoCheck Accident Free! Quattro All Wheel Drive! TDI Diesel! Navigation! Heated Leather! Power Sunroof! Third Row Seat! BALANCE OF FACTORY EXTENDED EMISSIONS WARRANTY & LIFETIME POWERTRAIN WARRANTY PLUS 1 YEAR FREE MAINTENANCE PACKAGE INCLUDED! See salesperson for complete details. 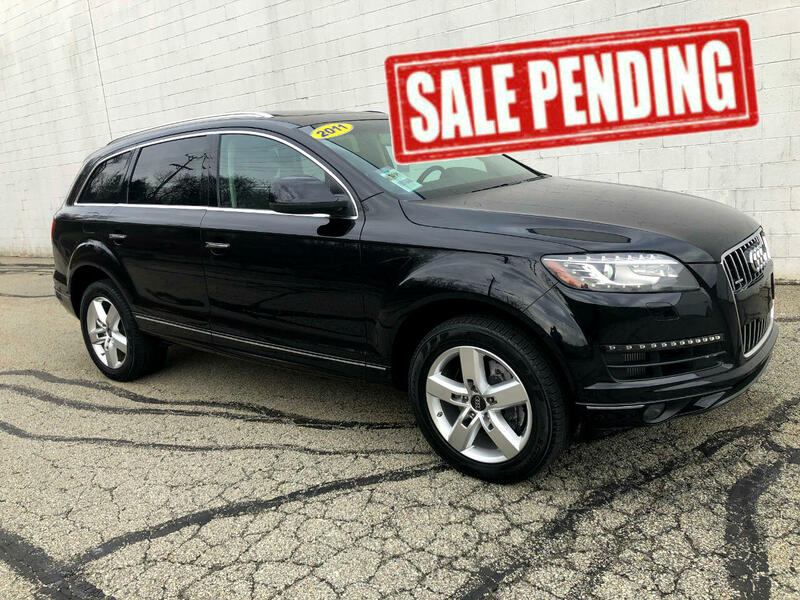 Give us a call today at Choice Auto Sales for your personal showing and test drive of this fantastic Audi Q7 TDI quattro all wheel drive suv!